Q: Will System Shock be Mac compatible? They have no release date yet in mind, as it's still quite early in development. They're still gathering funds directly from their site, where they have a stretch goal of $200K to add modding support. 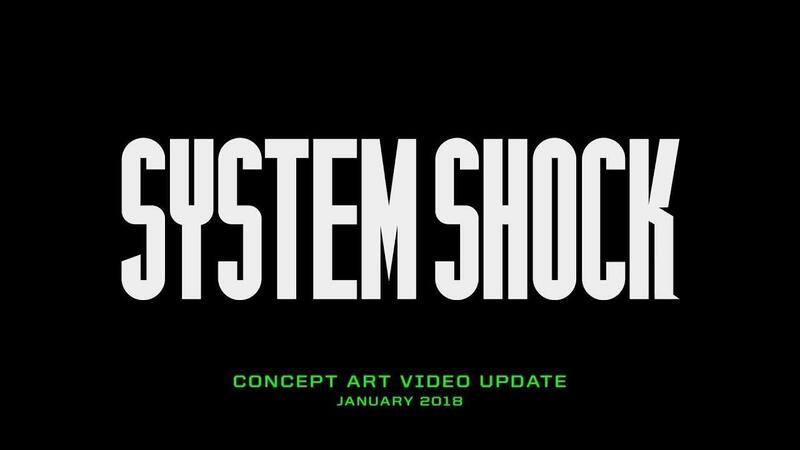 Staying slightly on topic, we're still waiting on the Linux version of System Shock: Enhanced Edition that they said was coming to Linux, they also need to fix the Linux download of System Shock 2 (which uses Wine) on Steam, which they are aware of and still looking into. Their work methodology seems damned good. I think they will translate their efforts into a epic game. Of course I will keep my optimism in check and hope for the best, I am very stoked they are on Unreal Engine and at their progress and clarity. Nightdive is a great studio and they support Linux in general. Pretty sure I backed them back in KS stage. The weird thing about the System Shock 2 linux version, is that it runs on wine but dont open, but i installed the windows version and ran with wine and it worked with no issues. I first played that on the PlayStation 2, and was surprised how much better it looked than the Windows version, when I finally saw the latter. I don't know why they never ported the improvements back over. Thanks, nice update! I was a bit worried initialy, when they announced that they were going to switch the game-engine, since that's the kind of thing with the potential to screw up certain versions of the game. It's good to hear that things seem to be progressing smoothly. That would be absolutly wonderful and I can't help but feel that the general interest & appeal would be even greater than this SS-remake. Sure, I know modders have done a fantastic job of updating and improving the original Deus Ex but the idea of a truly *modern* version, like this current Nightdive project, makes me positivly giddy with excitement. I love the look, but I am getting sea-sick with the kind the eyeballs are stuck in the head of "me" in these games. Honestly, my eyeballs are pretty fast, and I dont't "bob" like I'm a Monthy Python when I walk... I hope the bobbing can be turned off - I don't play Arma because of the evil seasickening and unnatural bobbing.